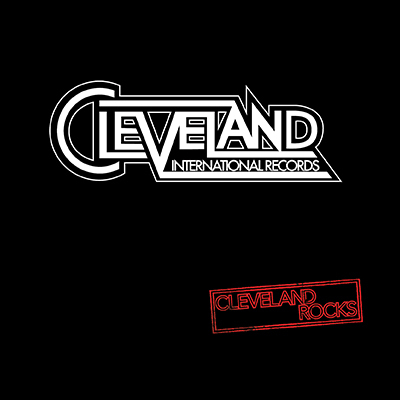 Forty two years after Meat Loaf’s epic, multi-platinum global smash Bat Out of Hell put Cleveland International Records in our collective musical consciousness, the legendary indie label is back in business, re-launching with a CD and LP re-release of its mid-90’s all-star compilation on April 5th called, Cleveland Rocks which is available for pre-order on Amazon for the first time ever digital releases of up to 15 of its iconic albums, and a mission to start signing and championing artists. Copyright © Cleveland International Records. All Rights Reserved.